The “Move Over Law” defines an “emergency vehicle” as a police or fire department vehicle, ocean safety vehicle, emergency medical services vehicle, freeway service patrol vehicle, or a tow truck. Police/Fire response vehicle. File photo by Wendy Osher. 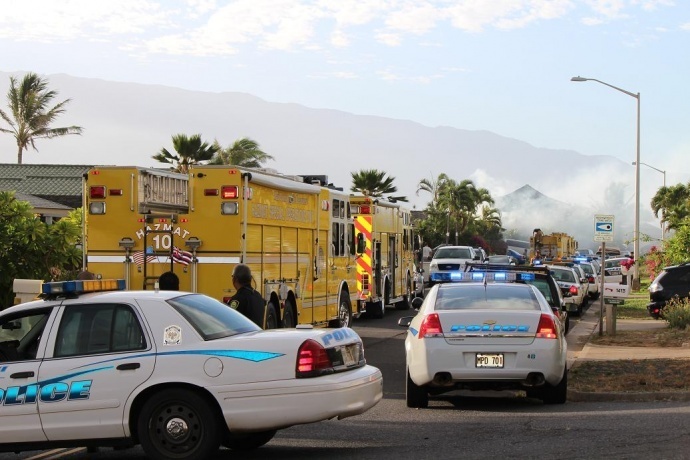 Maui Police are reminding motorists to observe the “Move Over Law” that was enacted in July of 2012 to keep emergency workers safe as they perform their work on roads and highways. 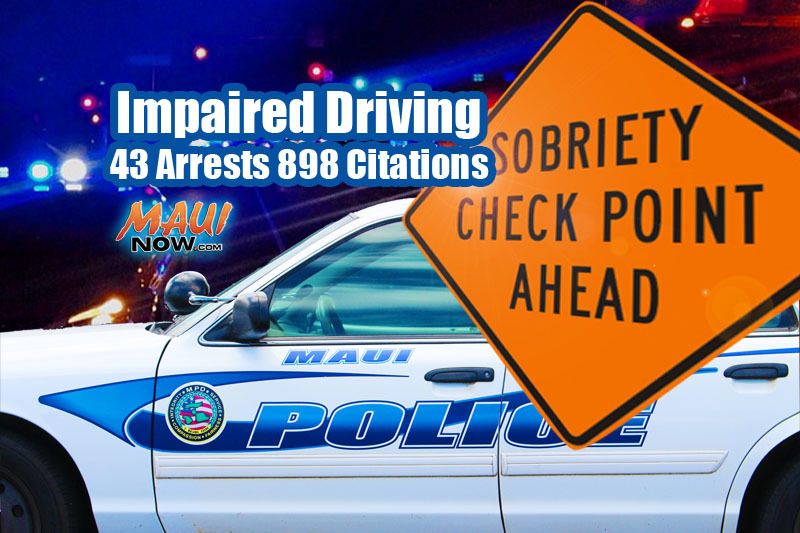 Over the past two weeks, while police were actively participating in the “Drive Sober or Get Pulled Over” campaign, officers with the DUI Task Force issued more than 60 citations to motorists for violating the “Move Over Law,” according to Maui police Sergeant Nick Krau. “We need our officers to be able to perform their jobs and thoroughly investigate each traffic offense without having to worry about these additional life threatening hazards,” said Krau in a department press release. Under the law, motorists approaching an emergency vehicle that is stopped for an emergency, investigation or other official duties, as indicated by their flashing emergency lights, need to make a lane change into the adjacent lane, or if possible to two lanes over, according to Maui police. If necessary, police say they should make a complete stop before making a lane change. “In the event that there is not another lane to change into and a driver is unable to change lanes they shall slow down to a prudent speed that is safe,” said Krau in a press release statement. 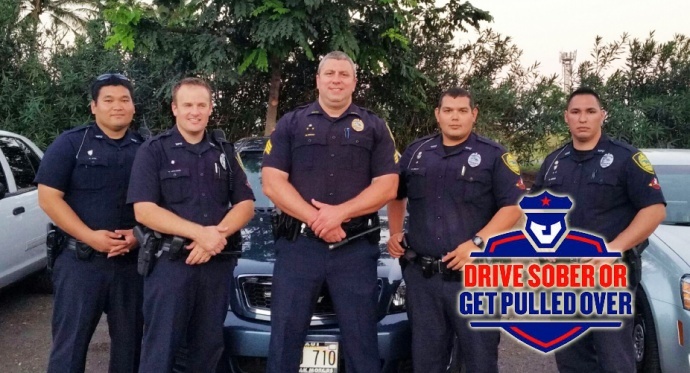 Police say they will continue to enforce the “Move Over Law,” as well as DUI enforcement in conjunction with the “Drive Sober or Get Pulled Over” campaign that runs through September 1st. The nationwide crackdown on impaired driving began on August 15th and runs through the Labor Day weekend. 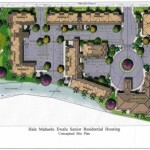 “For the remainder of this campaign the Maui Police Department will continue to utilize increased saturation patrols and Intoxication Control Checkpoints at various locations throughout the county. 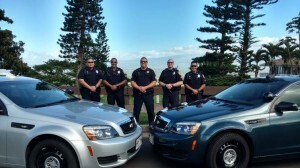 Motorist commuting, especially in the late evening and early morning hours have likely noticed the increased presence of traffic enforcement on our highways,” said Krau, who is the supervisor for the DUI Task Force on Maui.